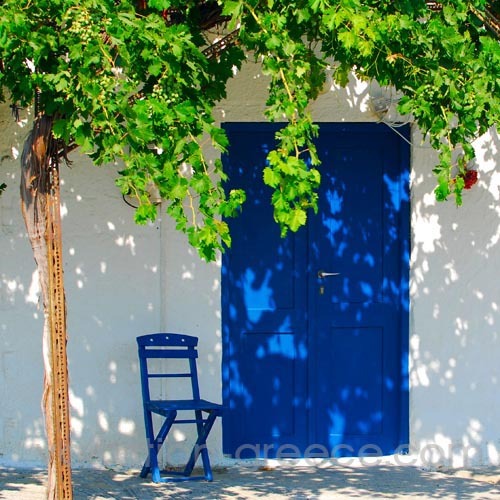 Find accommodation in Greece in our complete Greece Travel Guide. 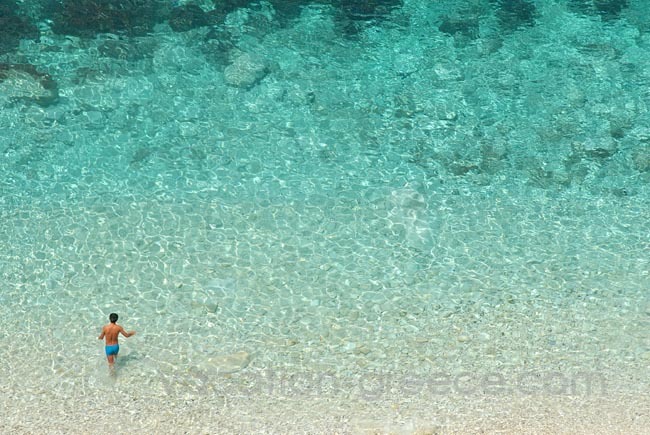 In Vacation-Greece.com you will find information on Greek islands and a list of Greek hotels, studios, apartments and villas for all budgets. 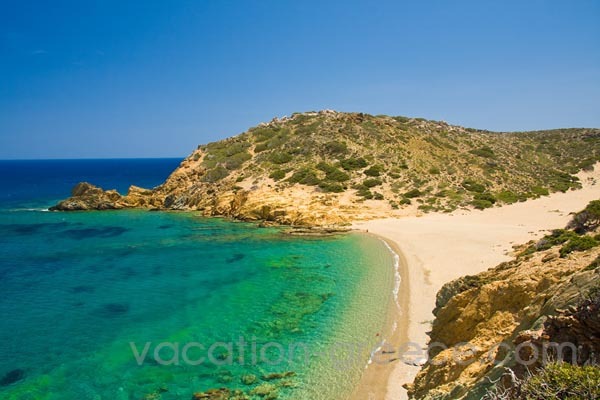 In just two steps you can find hotel offers in Greece, see maps and photos of Greece, book flights, ferry tickets, discover Athens, book Greece guided tours and make on-line hotel reservations. 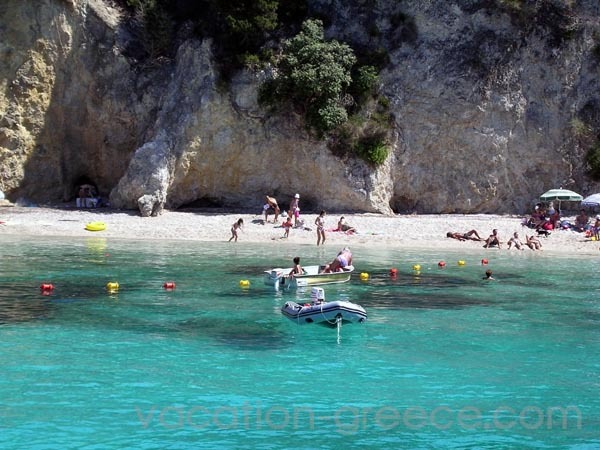 Holidays in Greece is about walking barefoot along a golden sandy beach under the warm sun. 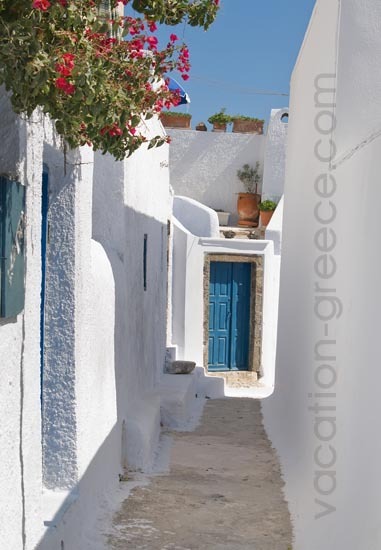 It is about taking long walks along the narrow alleys on a Greek island, next to the white-washed houses and the small picturesque shops. It is about getting on your surfboard, trying to tame the wild Mediterranean Sea waves and letting adventure make your adrenaline go sky high. 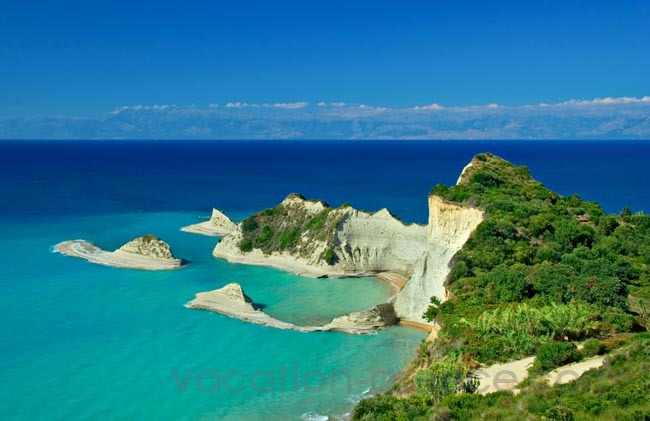 Holidays in Greece is also about visiting some of the country's most sacred monuments and imposing temples, getting a chance to travel back in time following the steps of the great philosophers and scientists of antiquity. Stay with us in some of the finest holiday spots and choose your accommodation from wide selection of hotels, apartments / studios, villas and bungalows in Greece and the Greek islands. Book on-line and make your reservation within a few steps. Have you been searching for a suitable accommodation but it is still too hard to decide where you want to stay? Our powerful database will help you make the right choice. After all, summer holidays is only once a year and you deserve the best holiday ever. 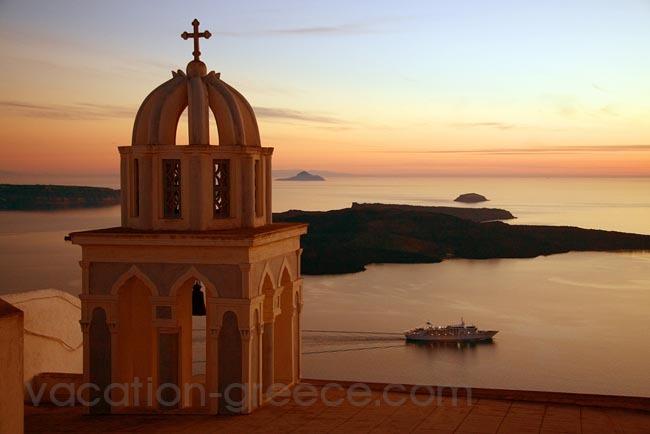 Explore all Greek destinations through this portal and enjoy the great variety of photos of Greece. 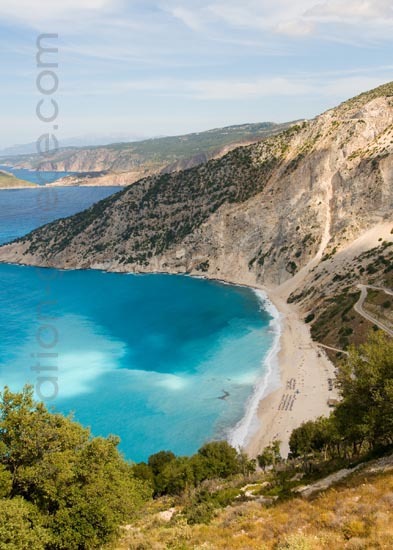 Read our up to date information about places of interest, famous Greek holiday spots and undiscovered dream locations. 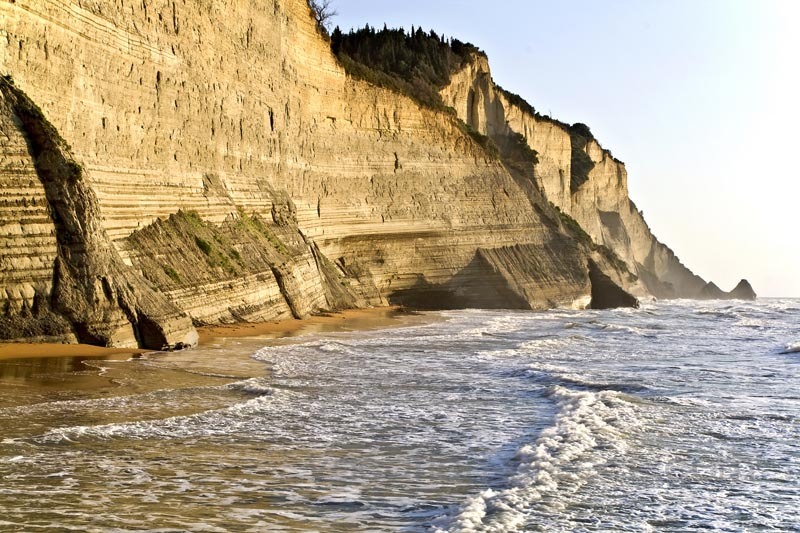 Our team explores Greece for you and provides a detailed report. Do you feel you need our help and suggestion as to where you should go? We are travelling to Greece many times each year exploring various areas each time, so you might find our opinion very helpful. Please explain to us exactly what you are looking for (describing both area and accommodation) and we will propose the best place to visit. The more precise you are the closer it gets to making your holiday an unforgettable one. 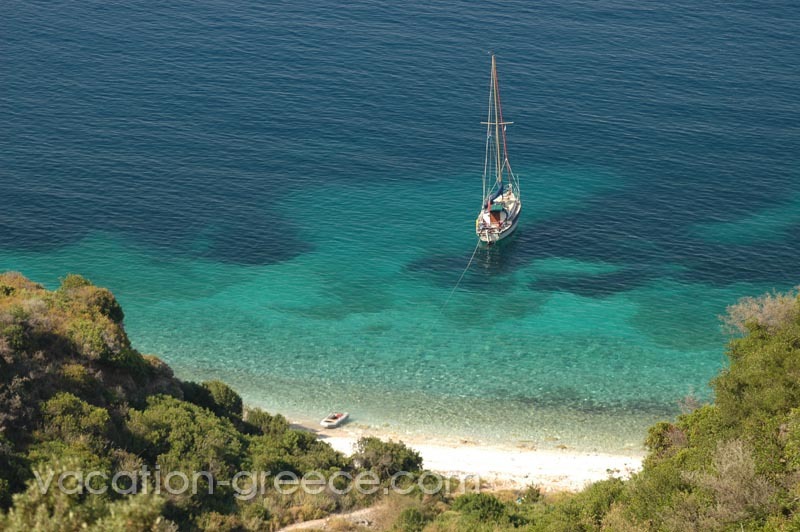 You can also add your personal photos from your holidays in Greece in this site. For that reason we have created a Photo Album. Please contact us in order to ask us for more details; find out what to do to create your personal page in Vacation Greece web server. Additionally, you may visit our newlly constructed real estate pages. From there you will get information from our Real Estate department on what's for sale. 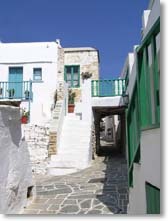 Land, traditionally built houses, newlly built villas as well as older houses, cottages, beach front properties. Our partners will be there to assist you all the way. Accommodation during your stay in each area can also be arranged on previous early notice. Our local guide will be there to show you all areas of interest and assist you during your search. Our partners will also provide all legal assistance you will need for making a successfull and trouble free purchase.